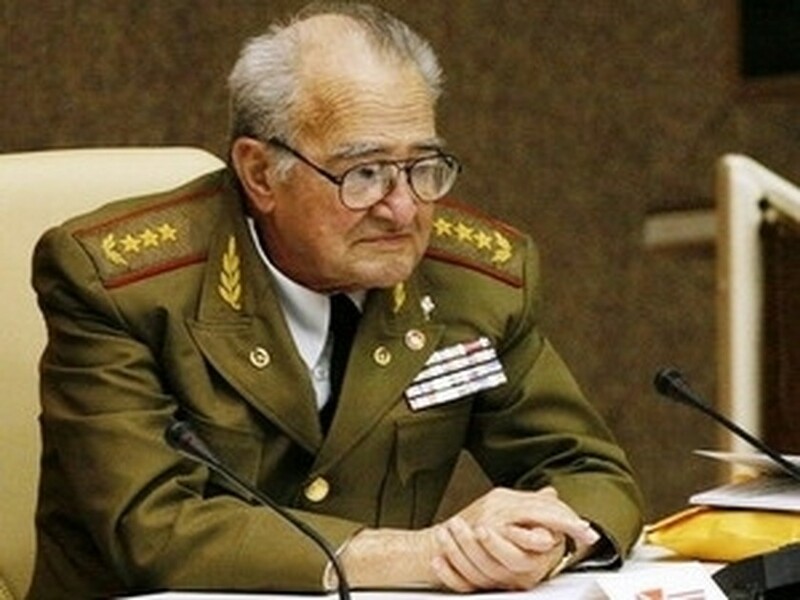 Cuban Defence Minister Julio Casas Regueiro died of heart failure at 75 early on September 3, the Cuba Television reported. Regueiro, who was also Politburo member of the Communist Party of Cuba Central Committee and Vice President of the Council of State, was born on February 16, 1936 in the eastern town of Mayari Up. He served under Raul Castro in the rebel army that ultimately pushed out the dictatorship of Fulgencio Batista in early 1959. Regueiro had been presented with noble awards by the Cuban Party and State, including the title of "Hero of the Republic of Cuba " for his active service and career. After the official funeral on September 5, his ashes will be buried at the memorial site dedicated to heroes of the Second Front in the eastern region of Sierra Maestra, which is considered the cradle of the Cuban revolution./.